Binging Music to you from the beautiful hills of Kurseong, RigMona is a husband wife Duo, who fell in love through music. The couple is known for dynamic and energetic live performances. They plan to create amazing music together and Stay Alive through their music. 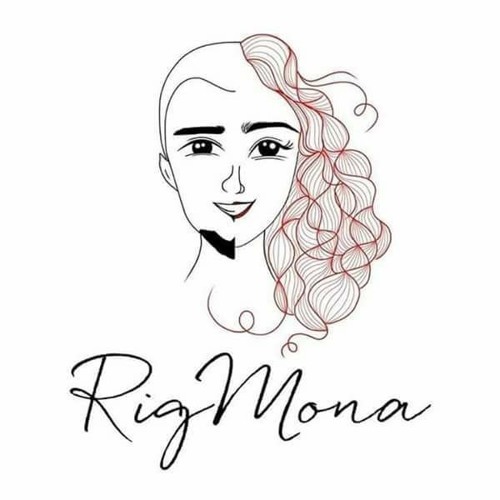 RigMona is currently based in New Delhi, India. Performing and Teaching Music. Their music is electronic folk pop. Something they plan to introduce in the Nepali Music Industry.